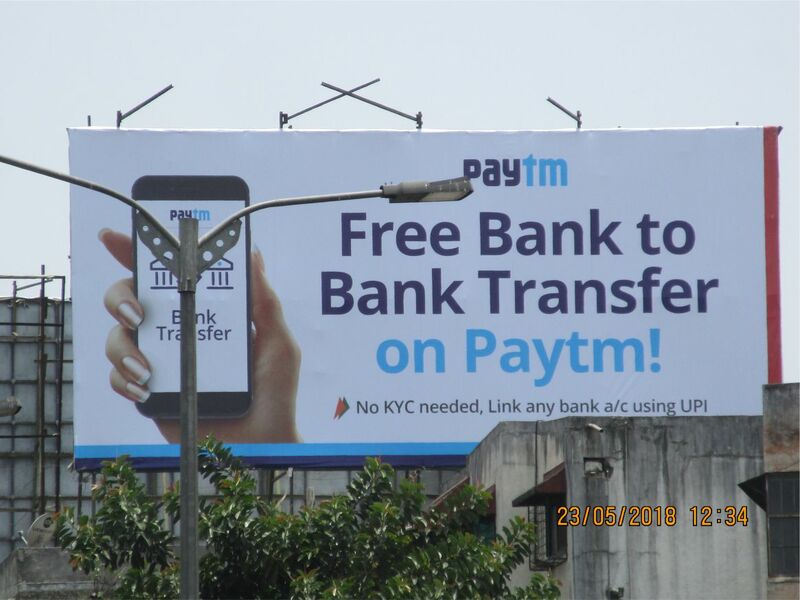 Paytm is an Indian e-commerce and digital wallet company, based out of Noida, India. For their Pune launch, Captions Outdoor Advertising was the agency of choice. We provided a comprehensive Outdoor Advertising plan to cover the entire metropolitan area of Pune and its suburbs. This was a mass outreach and special emphasis was laid on maximising coverage and getting maximum eyeballs in a short but extensive campaign.